Be careful this weekend. Severe weather warnings have been issued for south-east Queensland and New South Wales, with heavy rain, damaging winds and possible flash flooding expected to batter the coast. Brisbane is expected to have heavy rainfall or storm this weekend starting saturday. A major upper trough is moving towards the region and is expected to affect the coast and hinterland from Bundaberg to the NSW border over the weekend, according to the Bureau of Meteorology (BoM). The entire NSW coast is also expected to cop a beating, stretching as far west as Mudgee. Some light rain has already begun to fall in Brisbane, however the most severe weather is not expected to hit until about 10am tomorrow. 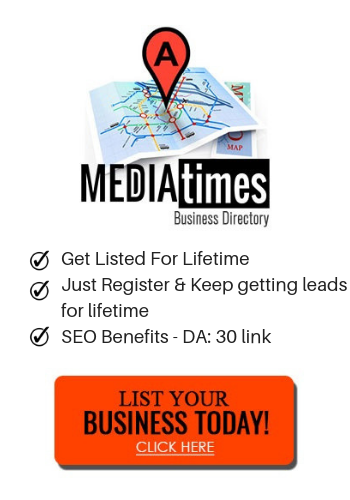 Local Brisbane Web & SEO Company Unlikely Contender To Formulate Websites For The Rich & Famous! New vending machines in Brisbane that will convert your rubbish into money.